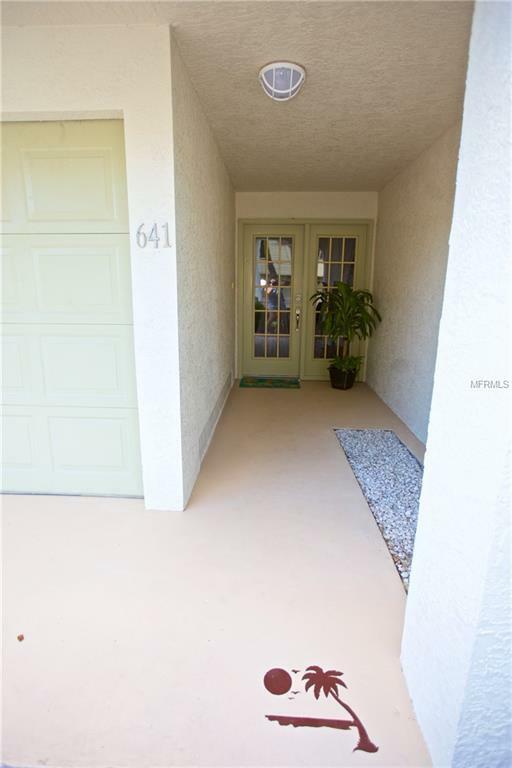 Gorgeous new unit in popular Curlew Landings! 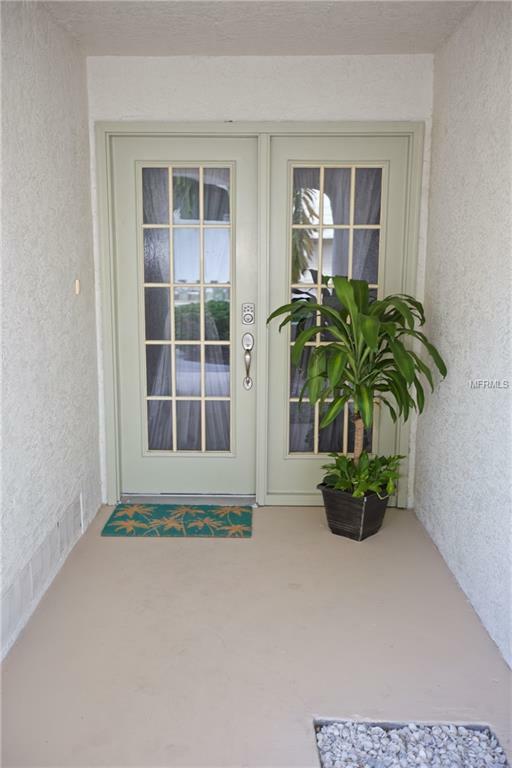 This 2 bedroom 2 bath townhome has been updated from the floors to the ceilings and is truly turnkey, just move in! 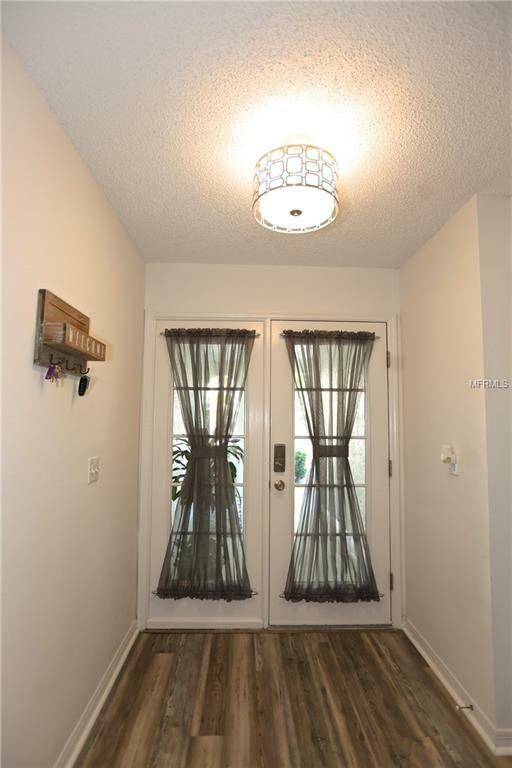 Just walking inside the front door feels like home, then come up the stairs to an open, light and bright open living and dining room with vaulted ceilings and recently updated skylights. Kitchen has been completely renovated and updated making more spacious and modern, and with brand new cabinets and appliances. 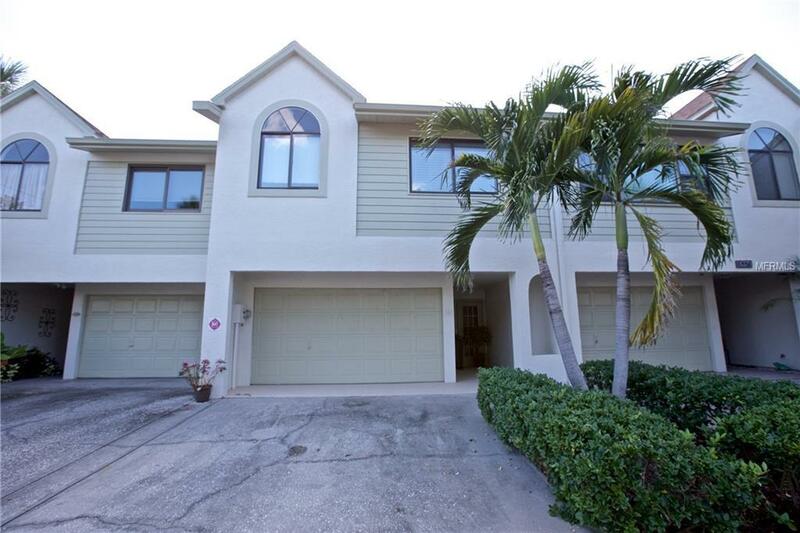 Split floorplan offers privacy for master and guest bedrooms, and beautifully updated bathrooms. And don't forget the bonus room downstairs! Bonus room offers an additional 400 sf that can be used as a rec room, office or additional living or bedroom space with a large screened in patio, and additional storage room.New A/C, brand new kitchen and appliances, new washer and dryer, new paint, new fans, new fixtureseverything is new!Community is waterfront leading to the gulf, with deeded boat docks for purchase, or for rentpool, clubhouse, tennis courts included with HOA and exterior and roof renovations are currently in progress- assessments for this unit have already been paid!Low monthly HOA covers trash, water, exterior, flood, roof, amenities, cable/internet.Ride your bike to North to serene and nature rich Honeymoon Island, or South to downtown Dunedin for shopping, festivals, events, live music and breweries! This one will not last! Additional Water Information Community is On Canal Leading To Gulf And Offers Deed Slips For Rent Or For Purchase When Available.